We, SRI ISHWAR JI ENTERPRISE, established in the year 2018, are an organization based in Sheikhpura, Bihar, India which is engaged in offering a wide range of agarbattis. Sold under the brand name Chandan, they are completely safe to use and eco-friendly. 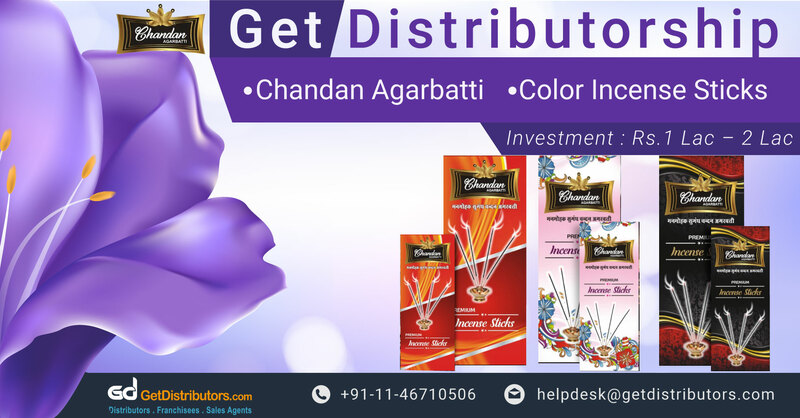 Made from natural ingredients only, the incense sticks offered by us are the preferred choice of people in large parts of India. To attain complete customer satisfaction, we manufacture products of best quality as per the industry standards. Expanding at a more than impressive rate with annual sale of Rs. 10.00 Lac – Rs. 50.00 Lac, our organization has been marked as a future leader in this particular domain. To grow more, we require city level distributors to aid us in our expansion plans across the country.